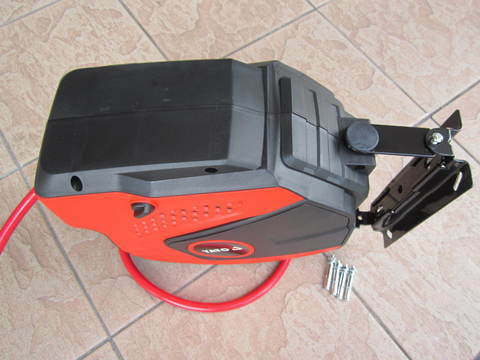 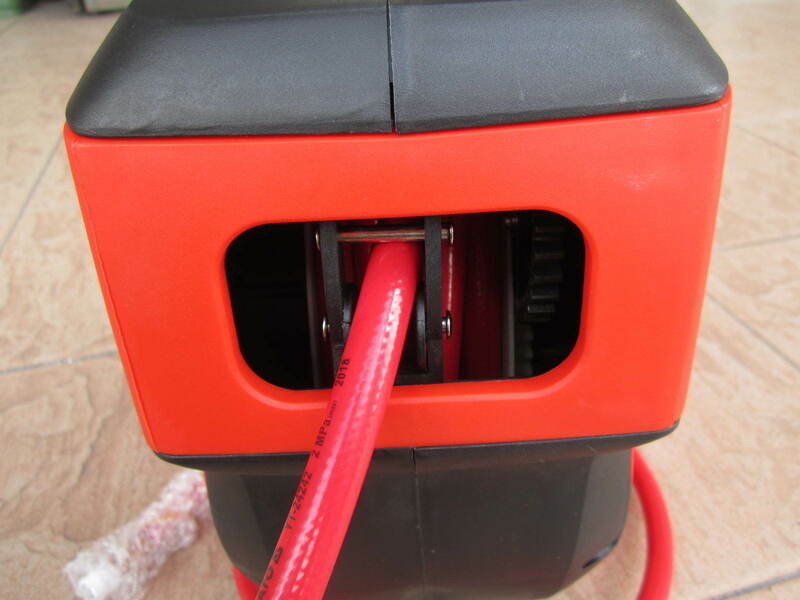 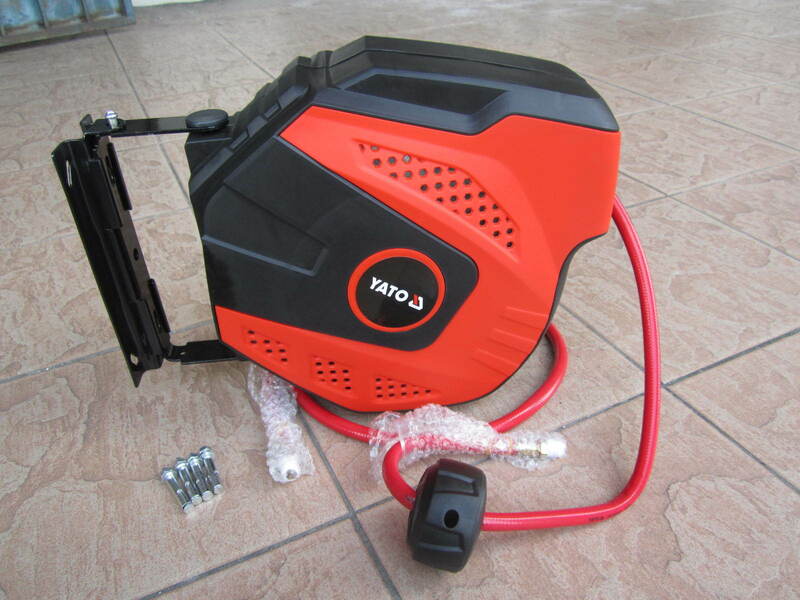 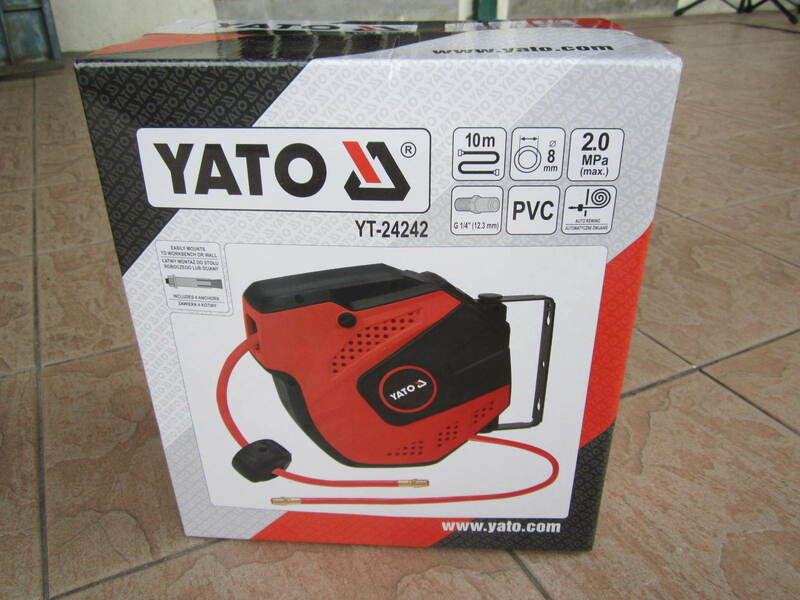 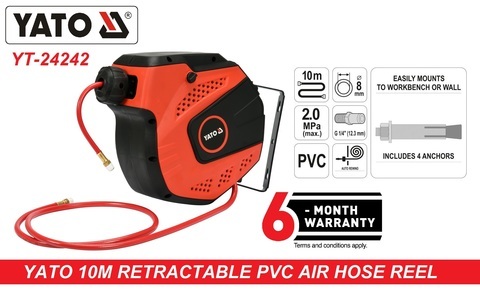 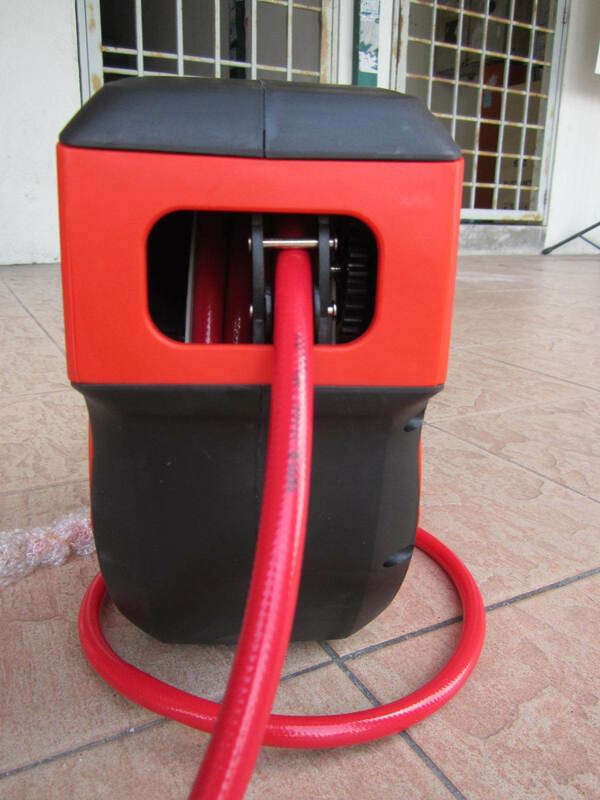 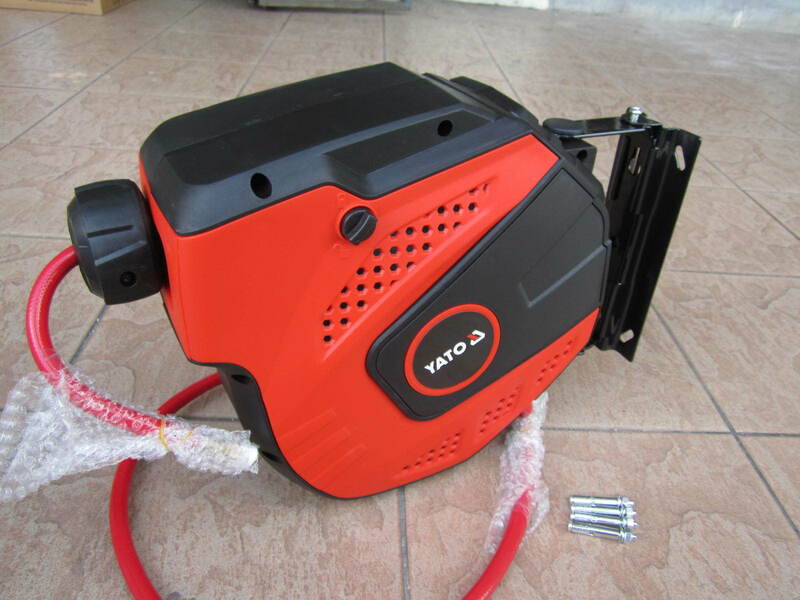 Yato 12mm x 10mtr Auto Retractable Pneumatic Air Hose Reel.. 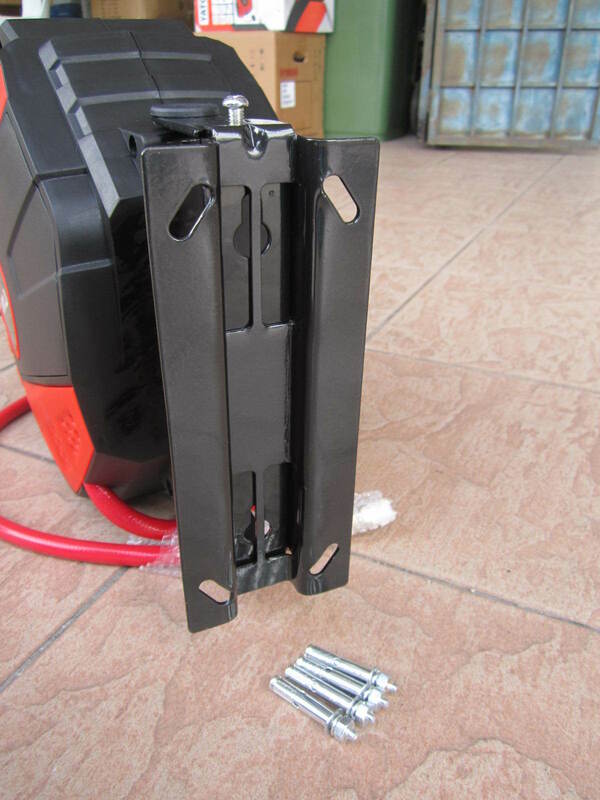 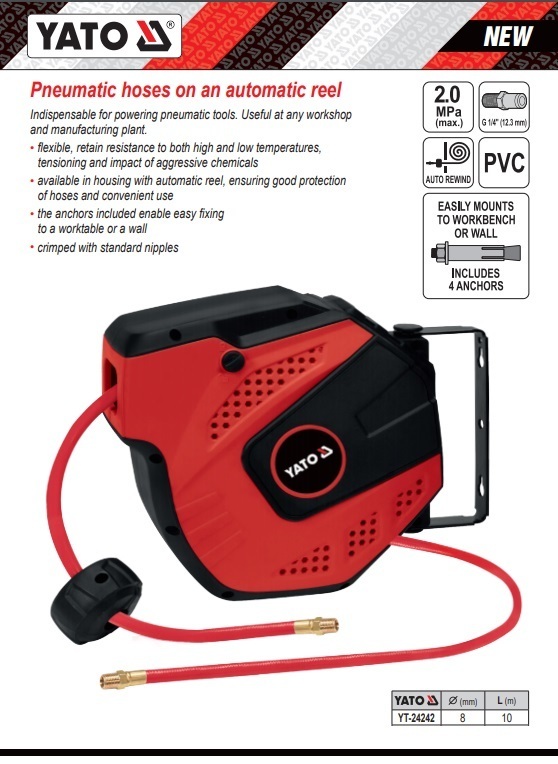 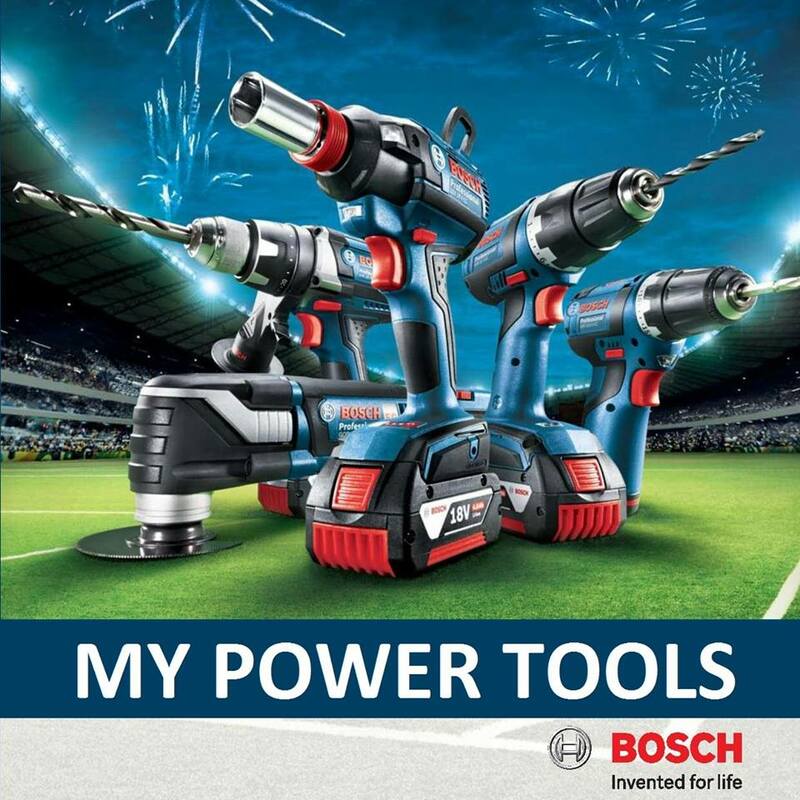 Indispensable for powering pneumatic tools. Useful at any workshop and manufacturing plant. 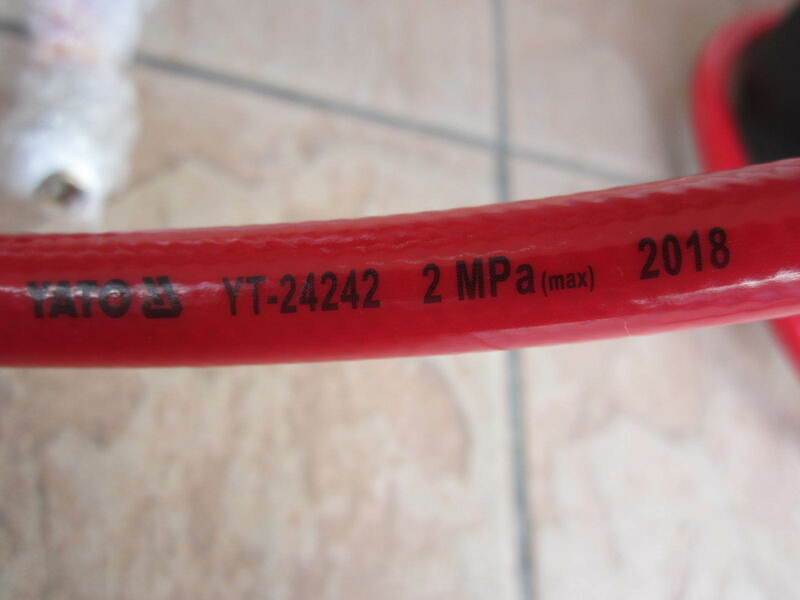 Compressed air connection 1/4 "